Ticino | "Latest Stem Cells News"
Halfway through February the Swiss National Fund instituted a national program for stem cell research and regenerative medicine, providing 10 million Swiss francs (6,766,000 euros) in financing over 5 years. In November, a decision will be made about projects that have been proposed; in January 2010 projects that have been approved could get underway. 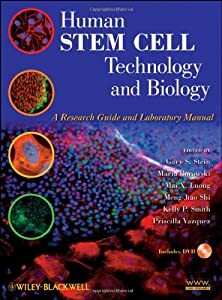 The objective is to favor basic research into stem cell biology and regenerative medicine, to gain a better understanding of this process internationally.